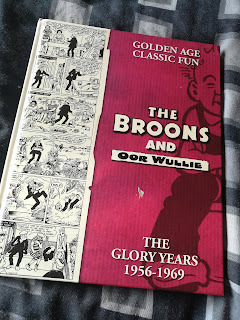 This is another read that has followed me from my childhood.. Sundays in my house consisted of going to Mass followed by reading of the The Sunday Post at either the church hall or my grandparents house. 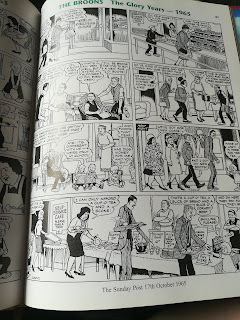 I wasn't interested in reading the rest of the newspaper, it was always about the comic strips. Every time. 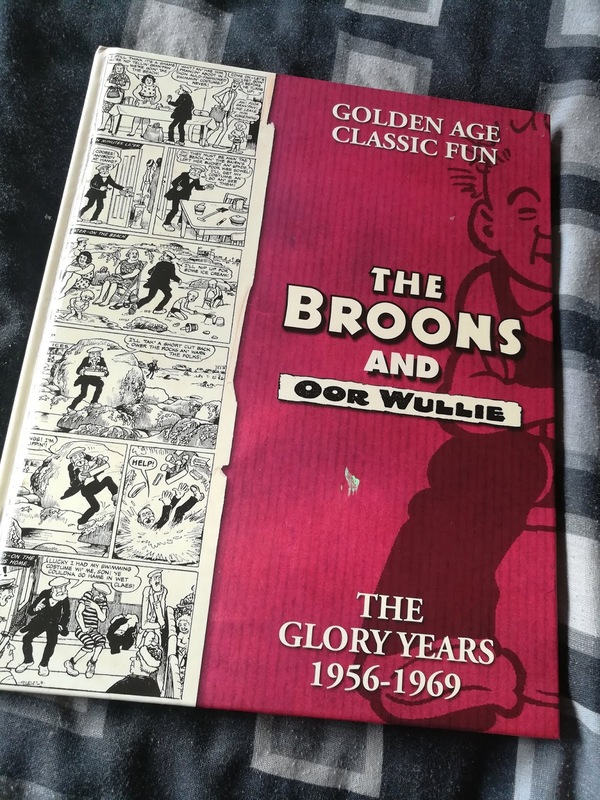 It soon became family tradition that come Christmas we would receive The Broons and Oor Wullie annuals as gifts. My older sister and I would ignore everything else whilst we read a book each before swapping with each other. 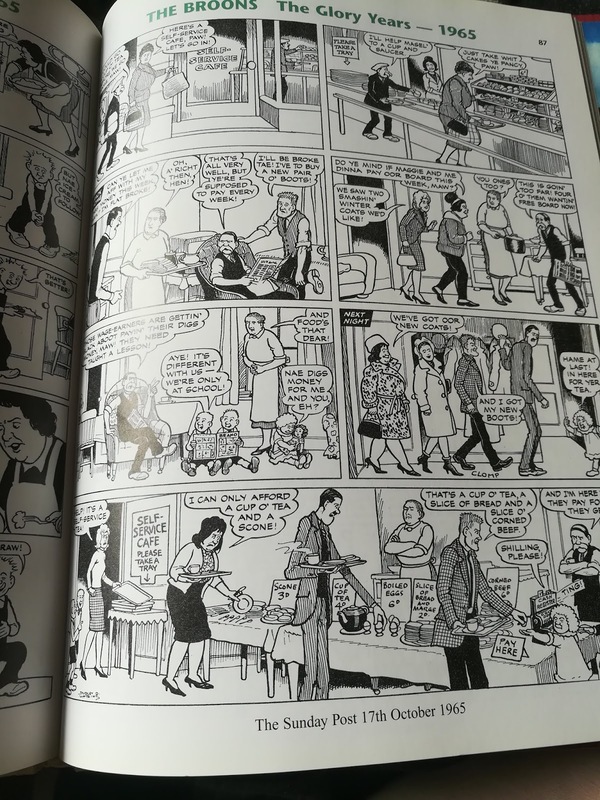 This tradition is something I have tried to carry on with my own kids, unfortunately they don't really appreciate the strips the way I did and the tradition instead seems to be I buy a book for my husband at Christmas. then pinch it for myself after he's read a few pages.